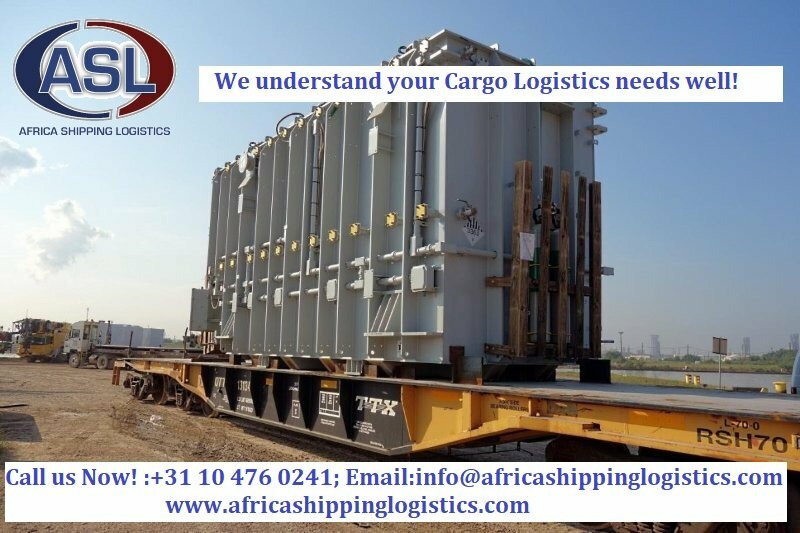 We have a very dedicated and experienced team to handle all your Heavy lift and Project cargo no matter the size or weight to any destination in Africa. At Africa Shipping Logistics, the Size or weight is not an issue, our priority is meeting our clientele needs with our unbeatable rates. 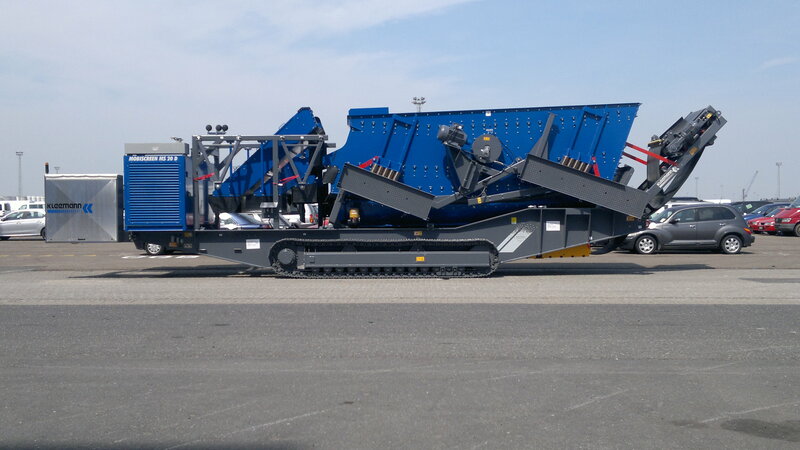 We understand our client’s needs for accurate and on-time delivery of their equipment to the final destination despite the cargo’s oversize and overweight character, which requires out of the ordinary logistics service. 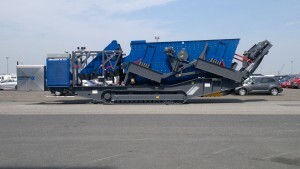 We frequently move a variety of earth moving equipments; mining equipments; heavy machineries; industrial machineries; generators, transport vehicles, boats/yachts on trailers or cradles, cranes, motor homes, plant assemblies, turbines, etc., whether self propelled, on wheel or towable to our client’s destination of choice across Africa with extreme precision. 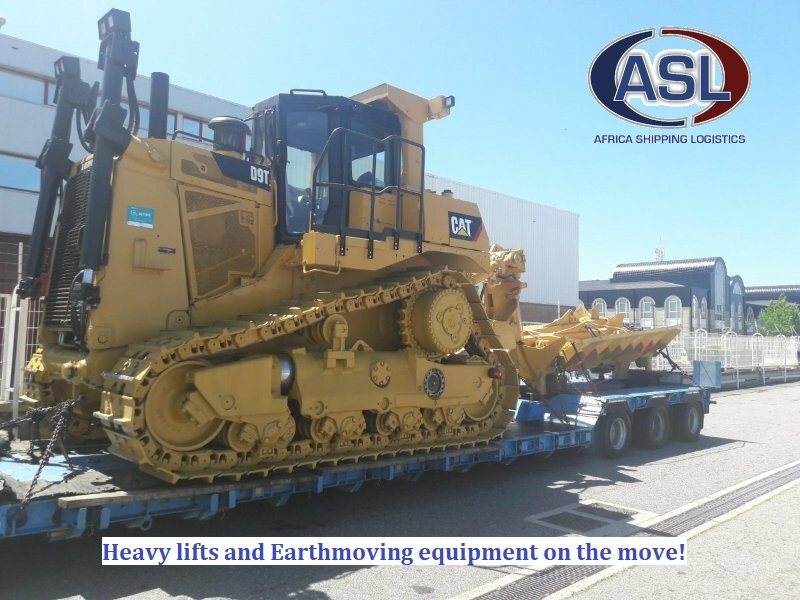 We defy all conditions and geographical terrain in moving of the Heavy lifts. For Booking of space for your Heavy lifts and project cargo shipments or any queries please get in touch, you can visit our Sailing Schedule to get your appropriate shipment date.